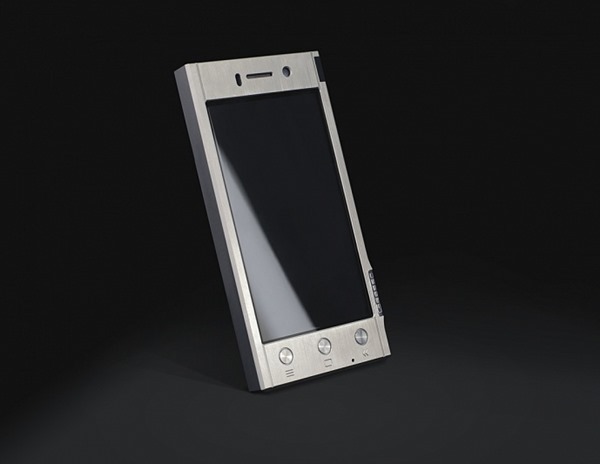 Many Android phone makers have been accused of using less than stellar industrial design. Samsung in particular is famously fond of using flimsy plastic shells for its smartphones, including the high-end premium devices like the Galaxy S4. It’s a decision that flies in the face of what Apple does with its iPhones, or even what Nokia believes is the best way to make its Lumia handsets. While Samsung doesn’t look likely to change its grand philosophy any time soon, there may be another solution. In truth, it’s probably not a solution at all though. If you’ve been looking for a premium-feeling Android phone and the HTC One doesn’t float your boat, then the Gresso Radical smartphone series just might. 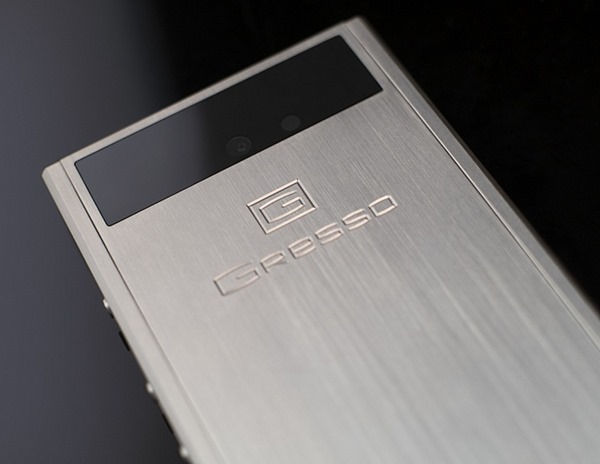 If the name rings a bell, it’s because Gresso is the company that is known for taking iPhones and blinging them up with gems and the like, turning what is already a lovely looking handset and giving it the Pimp My Smartphone treatment. Whether the end result is an improvement or not is a very personal decision. We’re not convinced though. Gresso has now turned its attentions to making Android phones from the ground up, and with the bottom of the range Radical R1 starting at a whopping $1,800, it’s safe to say that these phones aren’t going to be for everyone. That model is made out of grade 5 solid titanium, but if you really have too much money sat in your pocket then you can spend another $500 and have an 18ct gold logo plate attached. Beyond that, the handsets are identical. There’s a downside to all this though. While the Radical phones are radically priced, unfortunately the internals aren’t quite as rad as they should be. Android 4.1.2, a 4.5-inch qHD screen, dual SIM support, an 8MP rear camera, 36GB internal storage and a quad-core 1.2GHz processor adorn the specification sheet, which is a disappointment on various levels. Still, at least it’s not short on storage! If you do decide that you can look past the price and the lack of inspiring innards then you had better get your order in quickly. 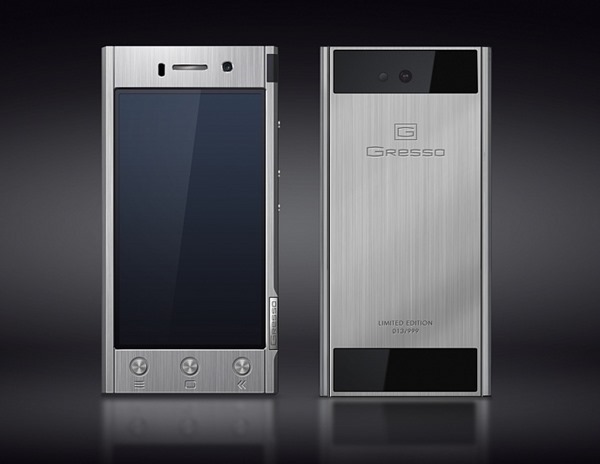 Apparently Gresso is making just 999 Radical smartphones, and we suspect they’ll sell those pretty easily. Remember, having money doesn’t necessarily mean you have taste!